Sunflower recently launched the new Till Control™ System to help achieve uniform seedbeds. 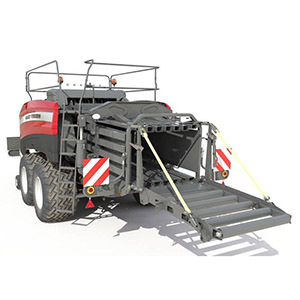 This is the latest precision farming tool which enables operators to monitor and conveniently adjust tillage equipment from the tractor cab to better manage for changing field conditions. What ranges is the Till Control™ System available on? 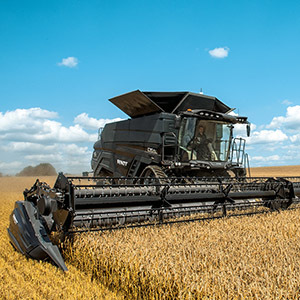 The recently launched IDEAL combine harvester range is the first “clean-sheet” design of an axial combine in the industry in 30 years providing in-field efficiency, unfailing uptime, totally simple operation and better grain quality. The new dual helix processor is 24 inches in diameter and nearly 16 feet long. Roughly how much longer is this in comparison to the competition? 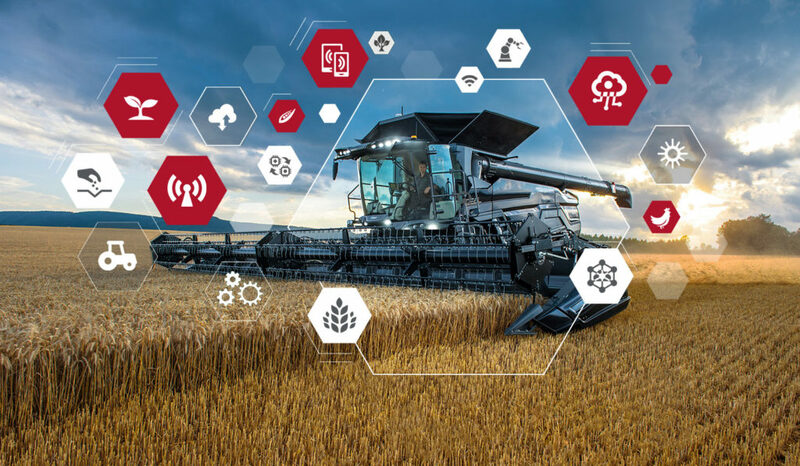 Precision Planting has always been at the forefront of farming with new ideas and technology that help you achieve the best possible control of depth, spacing and germination. 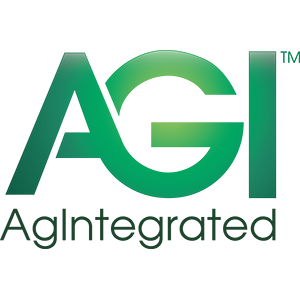 Of their precision agriculture solutions, which product below allows you to see inside every furrow to measures organic matter, moisture, residue and temperature? Built in Hesston, Kansas, the Massey Ferguson MF 2370 Ultra HD large square balers are the undisputed industry benchmark. Due in part to the 55% larger density rams and the OptiFlow pick up which results in a 20% feeding capacity increase, what is the resulting increase in bale density? 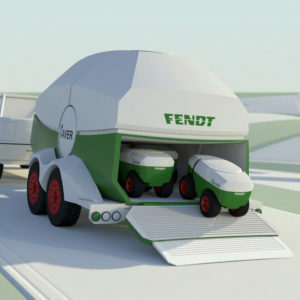 Fendt’s new Xaver system uses small robot units operating in swarms and a cloud solution to plan, monitor and accurately document the precise planting of corn. Roughly what energy saving is made versus conventional machinery to do the same job? 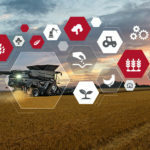 AGCO’s partnership with AgIntegrated (AGI), a precision agriculture company with 15 years of experience, improves digital optimization of farm data and integrates machinery for AGCO’s customers. 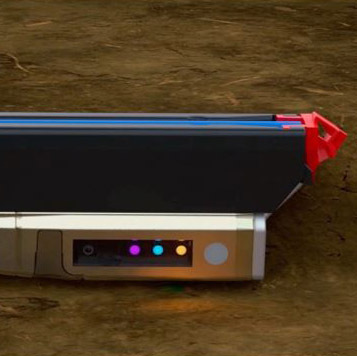 What is the name of this new Fuse technology that improves agronomic data flow and drives better machine utilization? 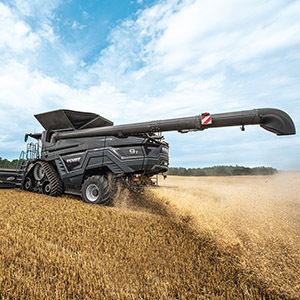 The industry’s largest grain tank of 485 bushels and the industry’s fastest unload rate due in part to the innovative IDEAL Streamer™ 6.0 auger are just two accolades of the IDEAL combine harvester ranges. 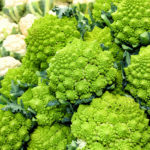 What is the bushel per second unload rate? 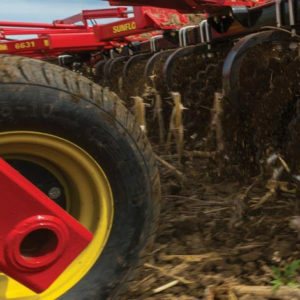 Helping growers better understand how optimized corn planting practices can maximize yield potential and the role the latest equipment technology can have on planting accuracy is the goal of the AGCO Crop Tour™. 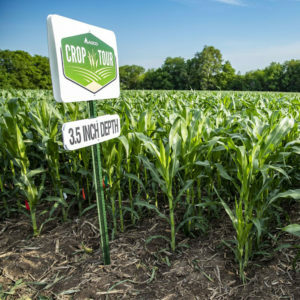 Across the 11 sites and 11,500 acres of corn planted, what proved to be the optimal planting depth? 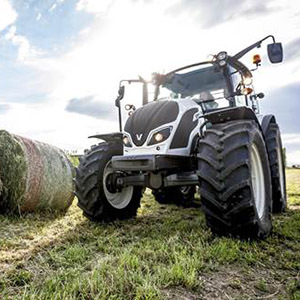 Valtra has become the first tractor factory in the world to begin using Neste MY Renewable Diesel as the start-up fuel for all new tractors. As a result, roughly how many litres of fossil diesel fuel will be replaced each year by 100-percent renewable fuel? 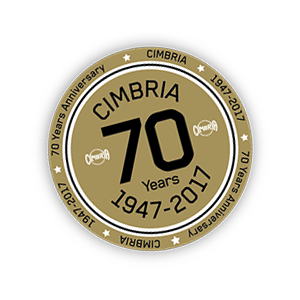 Cimbria, a worldwide brand of AGCO and one of the world's leading suppliers of grain handling and seed processing technology, has recently celebrated their 70th anniversary. Cimbria’s project and turnkey installations are focused on which business areas?